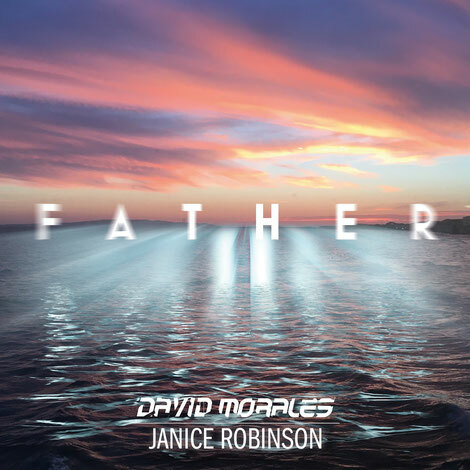 Closing the year for Def Mix, David Morales joins forces once again with Janice Robinson for the gospel house outing, ‘Father’. Following on from the 2016 track, ‘There Must Be Love’, Janice delivers a heartfelt vocal performance, joined by a heavyweight chorus of background singers including Nicki Richards, Keith Anthony Fluitt, Melonie Daniels Walker, Kenny Bobien, Carl Robinson, Nicole Phifer and South Africa’sToshi. Add to that a heavy dose of Morales musical production, 'Father' is apparently working well with all the right people. 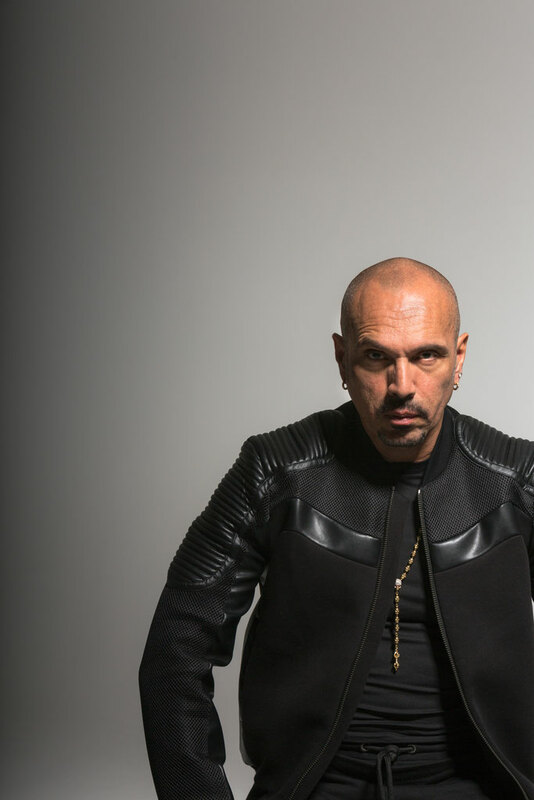 Featuring four mixes from David himself, fellow Def Mix cohort Quentin Harris also delivers a Drum Dub to round off the package.